With the recent mild weather we have experienced, some residents have been finding boxelder bugs and lady beetles in their homes. This is actually not unusual in the middle of the winter. These insects remain inactive as long as their hiding places in various wall voids, attics, and other nooks and crannies in and around buildings remain cold. However, if we receive mild, sunny temperatures, this can cause these overwintering insects to break their dormancy and become active. They then move towards the warmth inside the building where residents find them crawling around. Once active, they do not live much more than a few days to about a week. Despite the circumstantial evidence; these insects are not laying eggs and reproducing indoors. All of the boxelder bugs or lady beetles that are seen indoors now entered buildings last fall. Unfortunately, there are not many good options for dealing with boxelder bugs and lady beetles at this time of year. It is not possible to prevent them from emerging from wall voids and other spaces. And once they become active in your home, they only realistic option is to physically remove them, e.g. with a vacuum cleaner. 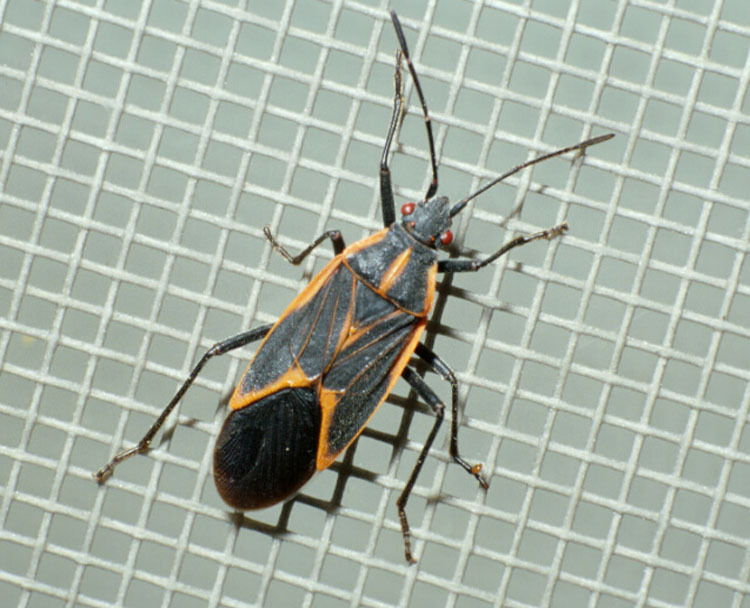 The best time to deal with boxelder bugs and other insects that seek harborage for the winter is in late summer or fall before they start to move into buildings. The best methods for reducing these insects are seal up cracks and spaces that may allow them into your home combined with a timely treatment of an appropriate residual insecticide. Some insects will still get inside but you should be able to reduce the number that would otherwise get inside. 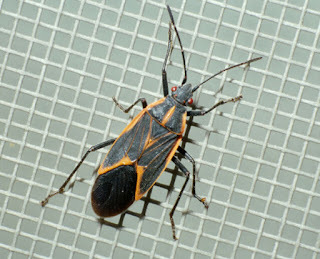 For more information, see the University of Minnesota Extension publication Boxelder bugs.